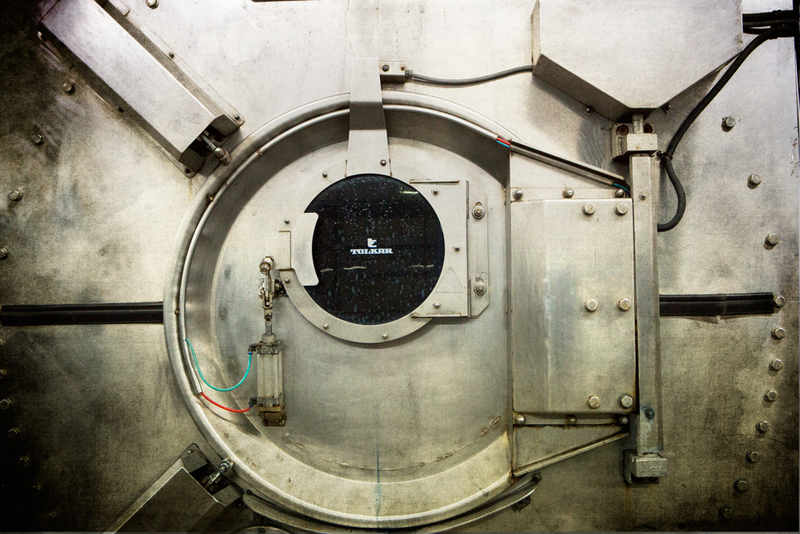 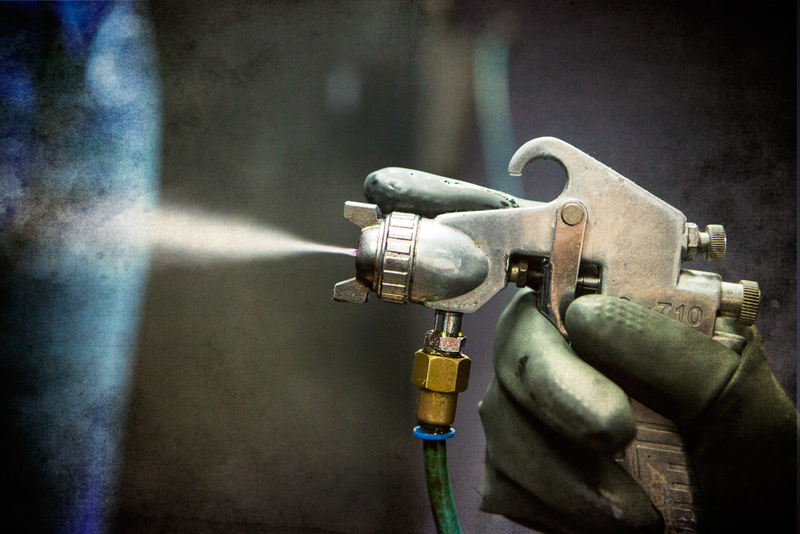 DEL caters for a complete range of wet processes. 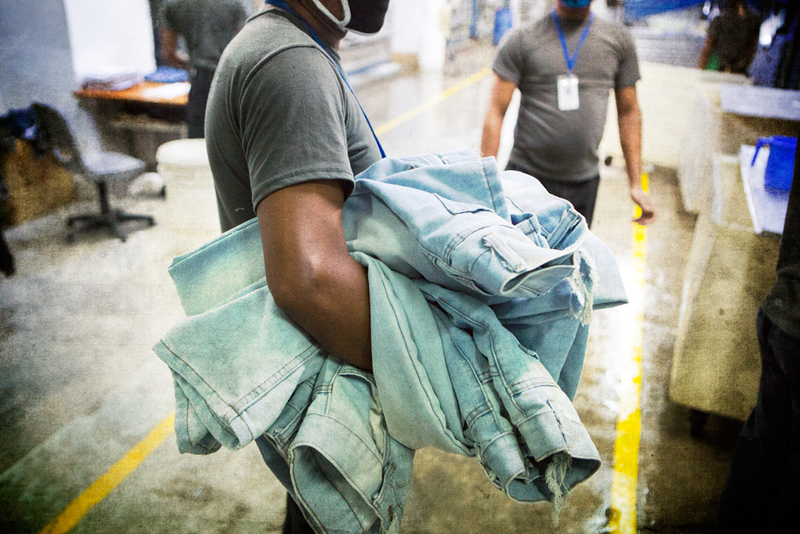 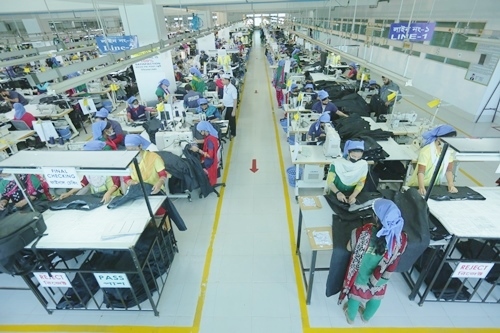 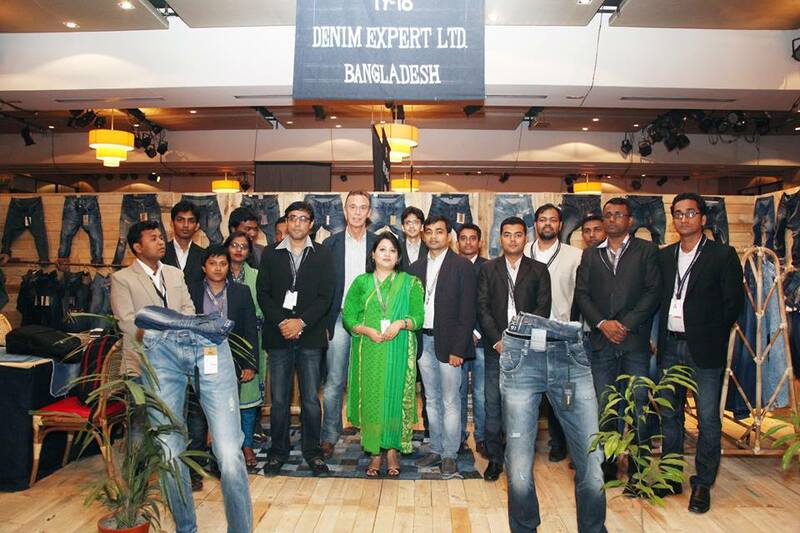 Each garment is carefully quality checked before we start any wet process on it. 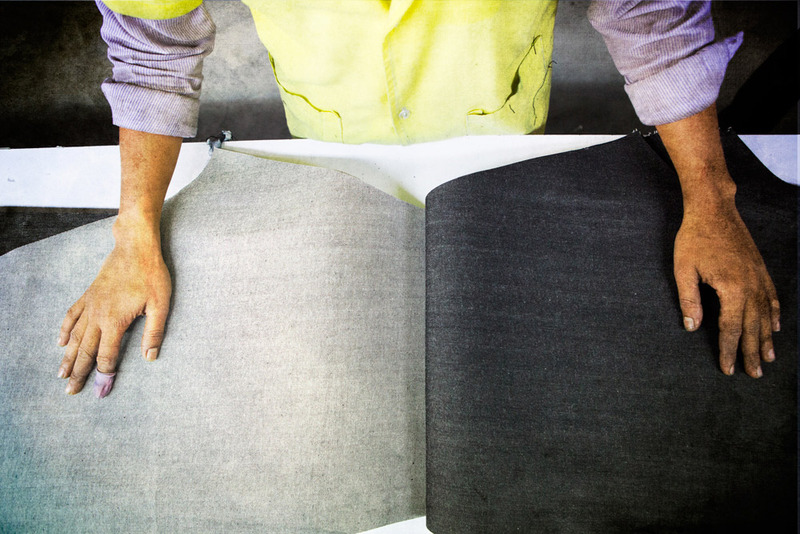 When the process is complete, a 2nd quality check is done to filter any rejects. 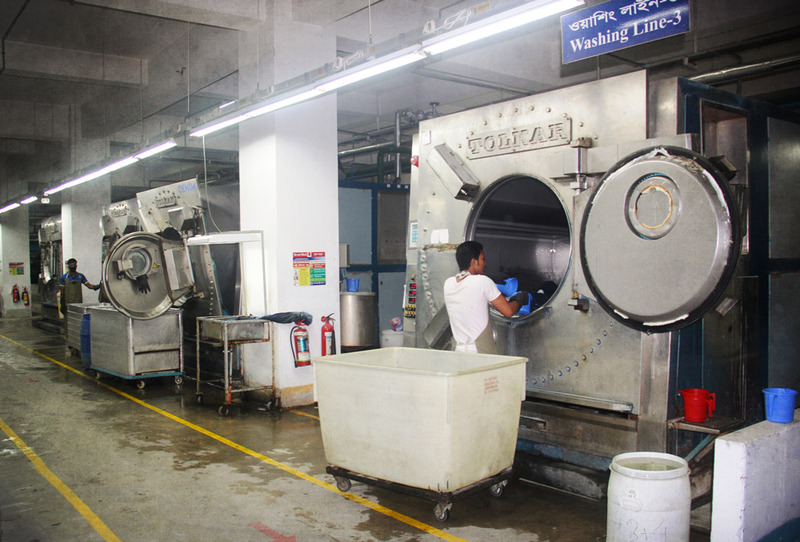 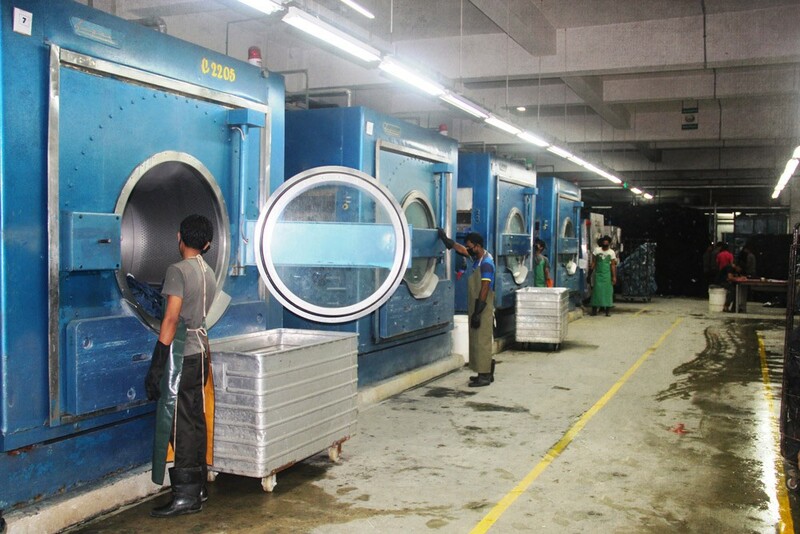 After washing, a final quality check is performed to ensure that the highest quality level has been attained. 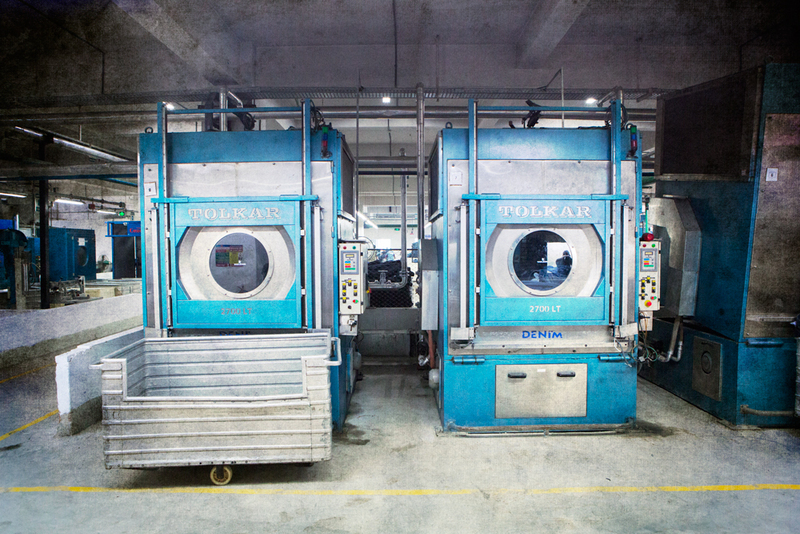 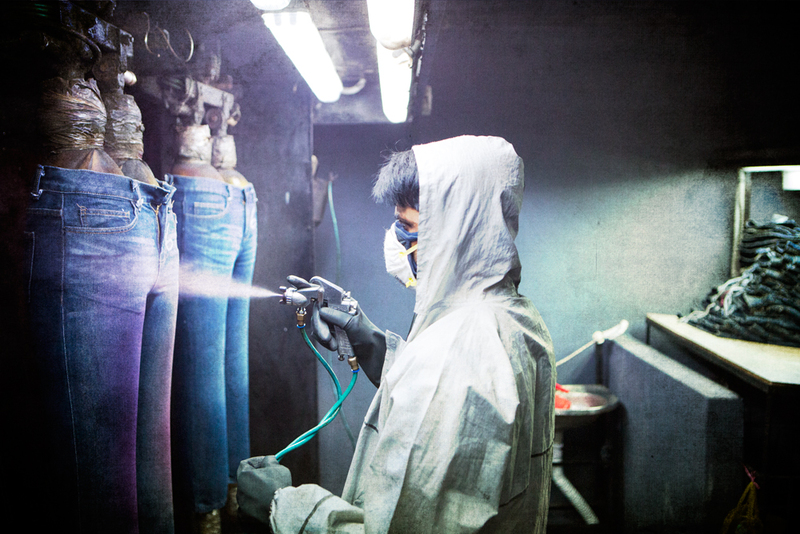 From easy rinse-washes to subtle stonewashes, acid dyes, over dyes and true vintage finishes, all wet-processing techniques are handled by the experienced DEL laundry team.